Be patient. Your skin took a while to deteriorate. Give it some time to reflect a calmer inner state. Just another solstice here in SingTown where summer never ends. Bring out the backless tops and the bikinis. A daring dress exposing skin from collar to ??? – wear it! But there’s a tiny hesitation. Isn’t there? Nothing more than a niggle of concern. Lately, with the help of two mirrors, you’ve noticed some small occurrences of back acne – ‘bacne.’ Shove the backless blouse and the bikini back in the drawer? Unpack the turtlenecks? There’s a better way. 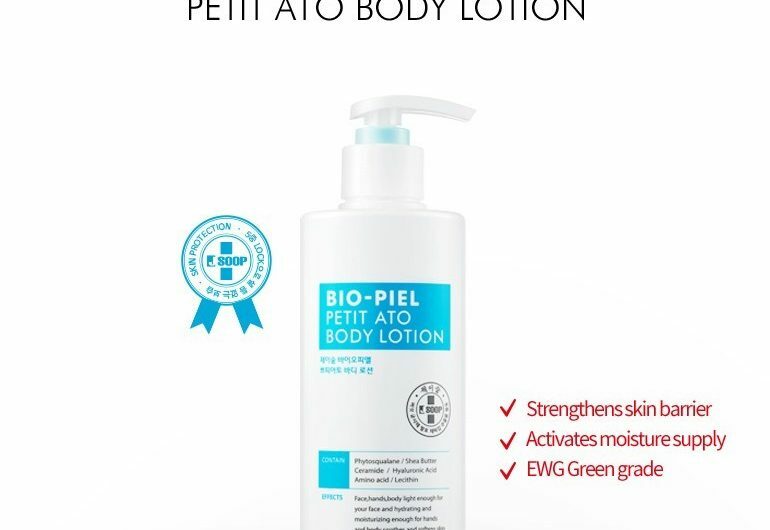 If the releases about Bio-Piel Petit Aalto Body Lotion are accurate – and the enthusiasm and wide-rage of social comments seem to indicate they are – then this product may be the answer to those pesky niggles. I never thought about bacne until after I give birth to janiqueel’s Official Child. Mysterious spots appeared. Shock. Chagrin. There is help. Right away, I was impressed with the scent and feel of the lightweight lotion from Korea. It stands alone as a moisturising cream whether or not bacne is your particular bane. I use it everyday, even now when bacne is merely a mild malady memory. Is my skin reflecting ‘a calmer inner state? Maybe that description is too high-blown, too given to personifying our largest organ. But, maybe not. 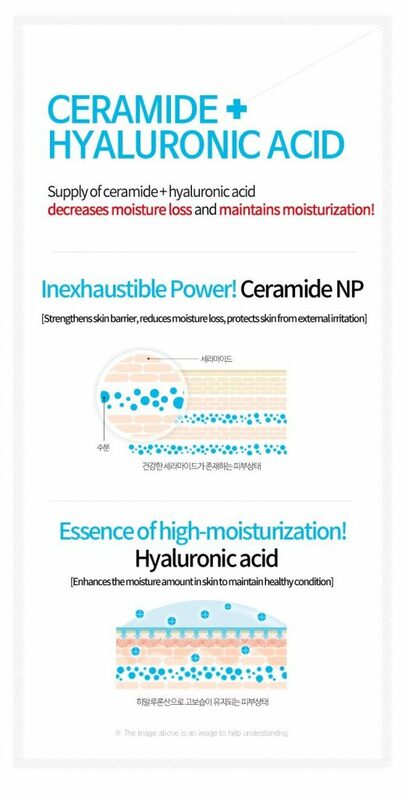 Perhaps the natural ingredients of Bio-Piel really can nourish and calm a deteriorating skin. There’s a power here – the power of suggestion. I think it works, therefore it works. And I smells delightful. It feels good. I feel good when I use Bio-Piel. A look at the chemistry of the stuff may reveal that its efficacy is more than just a suggestion. Yes, old Beatles lyrics are part of the calming, renewing process. But you knew that already didn’t you? ‘There is really nothing else I’d rather do, ‘cause I’m happy just to dance with you.’ With your hand caressing my smooth back and shoulders and … (Getting carried away now). Back to chemistry. For healing those unsightly imperfections in your otherwise cocoa butter-like skin, the cypress oil also contains an antiseptic that heals and soothes. Shower, dry off, apply all over. Simple relief. Did I mention antioxidants? Bio-Piel’s got them. You need them to protect against environmental skin risks. Pregnancy acne and adult cane are unfortunate by-product of continuing to live. Unfortunate, not devastating and not untreatable. Back to backless. Available at Sasa outlets, Guardian, or @beautycarousal, BioPiel can be your new BFF. Right now? I’m browsing backless dresses, tank tops, bikinis, beachy loungewear. Do hop over to my Instagram where I connect with my readers and I would love to have you following me on Facebook and Twitter too.